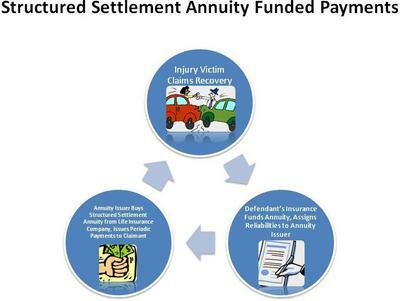 A number of changes have been made to Maryland's structured settlement payment selling laws following recent reports about predatory practices by payment buying companies who are exploiting cognitively impaired lead-paint victims owning structured settlement policies to recover for their injury. The scandal caught national attention with the of Baltimore resident Freddie Gray, a lead poisoning injury victim who were paid $18,300 in exchange for selling payment of a value of $146,000 in 2013. Gray died last year in police custody and sparked riots in the city. As part of reforms of the settlement transfer laws, a cap will be enforced on sales of future payments allowing to sell only 25 percent of the present value of the payments. Last week Thursday, February 25, it was reported that Attorney General Frosh's office asked lawmakers to allow it the authority to regulate structured settlement buy-out deals from lead poisoning victims to enable more oversight and control over the market. In November, Frosh has ordered an investigation probing companies and lawyers who are engaged in unfair deals buying out structured settlement future payments from the vulnerable in Baltimore at steep discount rates. The Attorney General's Consumer Protection Division was probing possible violation by companies of the state Consumer Protection Act. Also the MD AG's office said they are "certainly looking" for invalidating transaction that have been filed in the courts under unregistered corporation names that are not authorized to do business in the State of Maryland. Here are some recent quotes by Attorney General Frosh in relation to the practices of factoring companies buying out long-term structured settlement payments dispensed over years for very low lump sum returns. 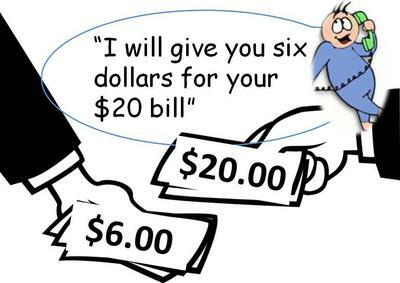 "That's like me saying to you, 'Hey, look, you've got a 10-dollar bill, I'll give you three dollars for it"
"That's like me saying to you: 'Look, I will give you six dollars for your $20 bill.' Nobody who understands that deal will take it"
At least three lawyers were subpoenaed in the investigation, including Charles E. Smith who allegedly has offered to provide "independent professional advise" to the payment sellers as required by law. The Attorney General's office, the legislature and the judiciary system now contribute to enforce better practices in the State. In looking for better ways to protect buy-out deals, Frosh was working with lawmakers to allow judges to approve factoring transactions only if it's the payee's best interest. To be certain, this is as well the existing law in Maryland like in other states, but in practice county judges have been criticized for their lenient approach in "rubber stamping" petitions without sufficient thought to the statuses of sellers and their real interests. In covering developments in the structured settlement secondary market industry, such as the Maryland structured settlement buy-out reforms, websites publish misconceptions, inaccuracies and errors proving their authors hardly understand the facts and terms pertaining to the market, and in some cases also contributing to false information and confusion on the Internet. See the attached 2 pictures. 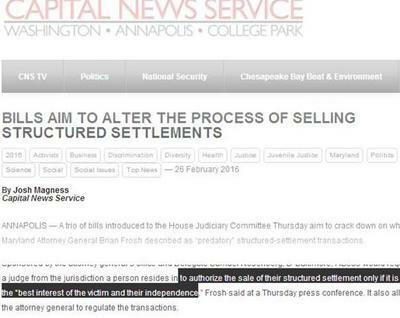 In Figure 1, "Capital News Service", a student-powered news organization, reports on recent reforms in MD's structured settlement transfer laws, writing: "...to authorize the sale of their structured settlement only if it is in the “best interest of the victim and their independence..."
First, the news is about selling future payments of a structured settlement, and not selling the structured settlement itself. Second, there isn't law, to my knowledge, governing a structured settlement payments transfer to be in the victim's best interest and independence - only in the best interest of the victim and the victim's dependents. 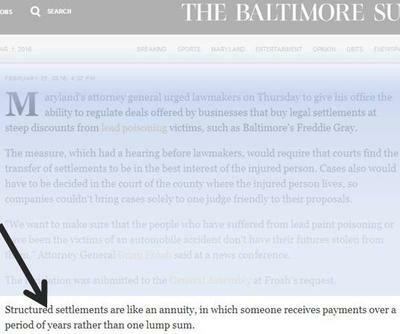 Figure 2 show a snapshot of Baltimore Sun's website writes in a report published on Feb 25 that "structured settlements are like an annuity..."
More accurately, a structured settlement contract is funded by an annuity. The defendant's insurance is assigning the reliability to a company who's buying an annuity from a life insurance company to issue periodic future payments to the recovery claimant. See Figure 4.